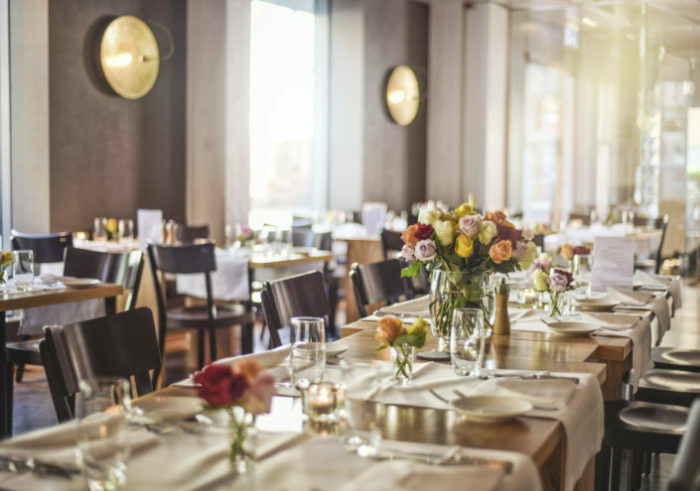 ZC visited an alluring and tranquil Mediterranean restaurant in Seefeld, Zurich. 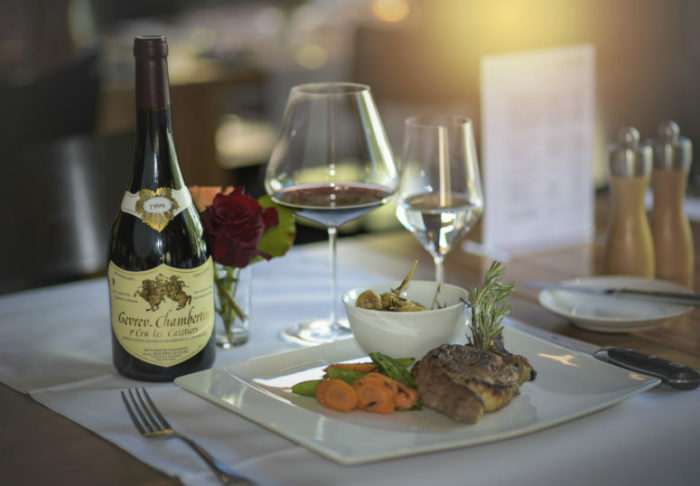 Exploring the senses of the best flavours with rare French wines. 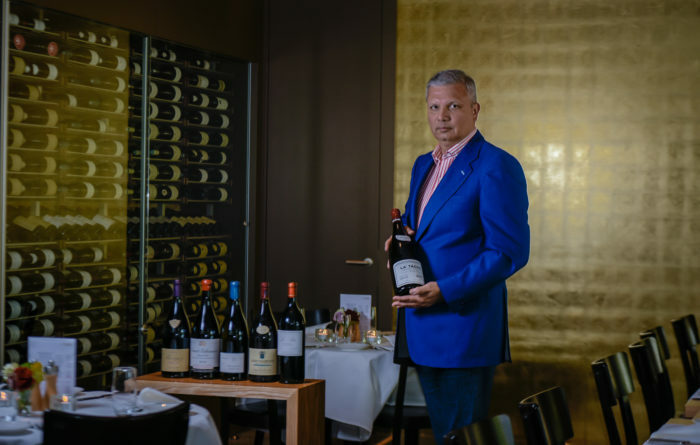 ZC: Why is it delightful paying ‘Le Musigny’ Restaurant a visit? 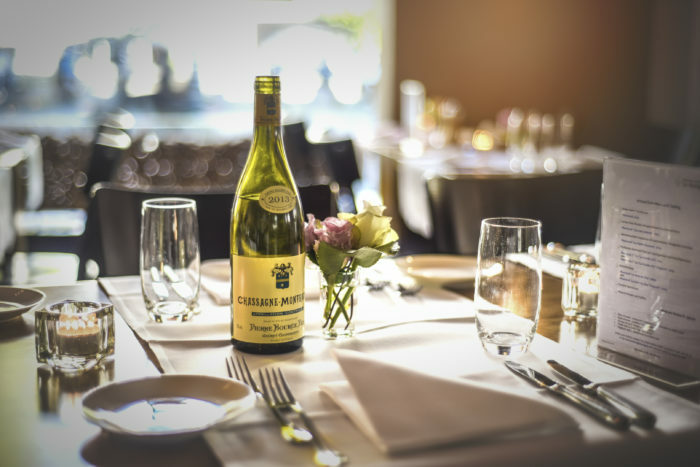 Le Musigny: The most significant highpoint of our restaurant is a fantastic choice of Burgundy and Bordeaux wines gathered for the period of the last years by the restaurant owner. You can attempt very different wines from this choice, which can be purchased neither from winemakers nor from wine traders at reasonable prices anymore. 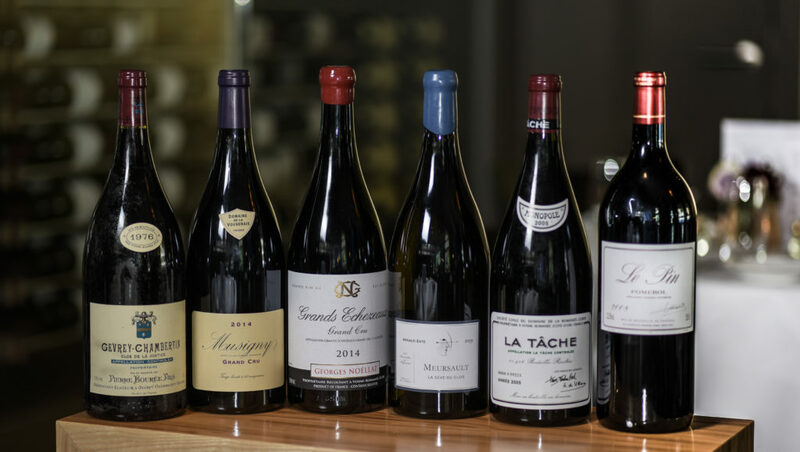 You can find among others the wines of Domaine de la Romanée-Conti, Arnaud Ente, Domaine Baron Thenard, Georges Noёllat, Robert Groffier, Domaine Prieuré Roch, Domaine Armand Rousseau which are listed in the collection of more than 1000 bottles shown in tailor designed unique Wall Wine Storage. On the other hand, in our restaurant, you have a sense of taste of this wine. And some of fine and rare wines can also be savoured by wineglasses. Then again, amiss you can try in our restaurant not only French but also Italian, Portuguese, Spanish, US and even Georgian wines, the birthplace of winemaking on the Earth. We go together with the wine with large steaks with vegetables on the side. Our dealer amid others is Holzen Fleisch; their farmland is situated in the Swiss mountains. 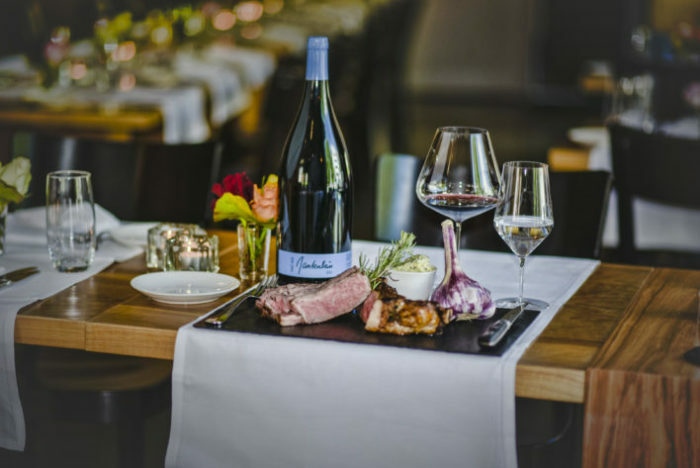 Specifically for Le Musigny created under secret recipe and only for us Holzen Fleisch also supplies mind-blowing veal and pork sausages (Bratwurst), which serves up with green salad and potatoes or any other side on your choice. A regular newly picked fish is cautiously cooked for you by our chef. What he finished is the first degree from a Vienna Hotel Business Vocational School and cooking is what he enjoys doing. 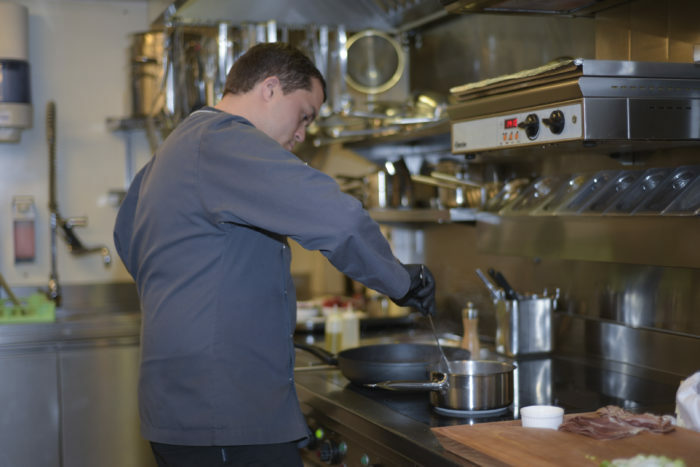 If by any means you are enticed by our set menu, our chef will make ready for you out of the ordinary dish. 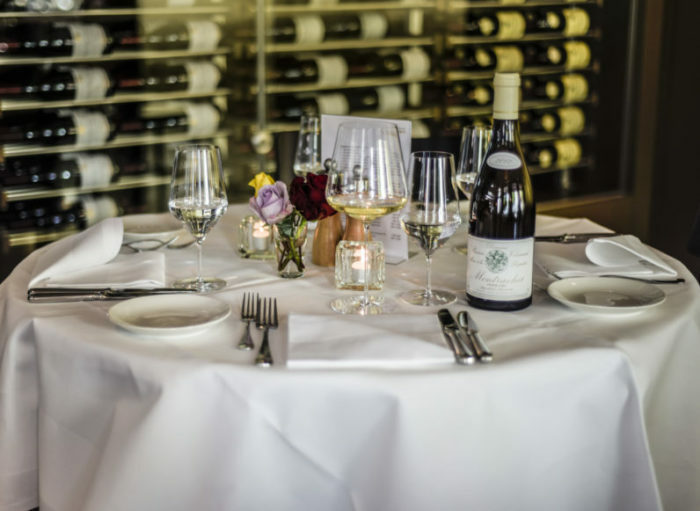 Independently, it is essential to comment on our insubstantial dishes from Burgundy rustically cuisine Meurette d’œufs au Chardonnay de Marsannay, Coq au vin and Bœuf Bourguignon with Veal Cheeks cooked to the utmost tenderness in Burgundy white wine. 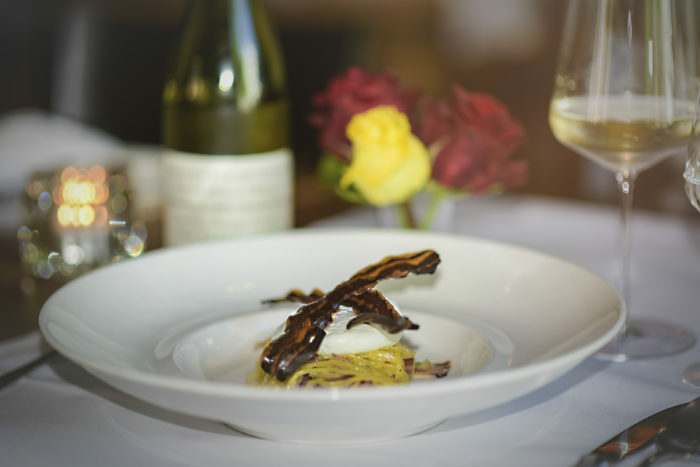 The creations are cooked agreeing to the traditional recipes of Burgundy chefs, tendered down from creation to creation. Also, the attribute of our restaurant is a crispy pizza and Flammkuchen, with a huge variety of toppings. Our customers love our pizza as it is oversized, thin and well-merged ingredients. 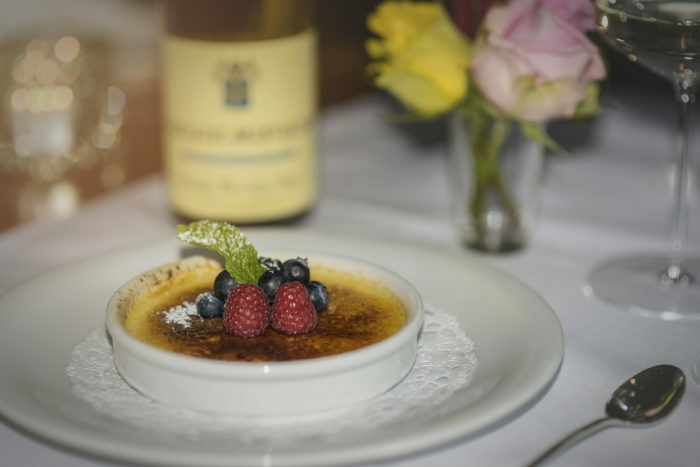 Our chef delivers assorted and quite a lot of few mini desserts. Pancakes full with bananas pour down with chocolate and ice cream – an enjoyable alternative recipe for our restaurant. Nazim Asadullaev is a beloved wine collector. Wine is part of his life. The wine making has an ancient history and is more than 6 millenniums old. Passion and patience are required. Nazim has the passion to look after rare historic bottles and store them correctly in the beautifully designed cellar. He claims for patience in order not to open rare bottles before they are fully ready to be enjoyed. 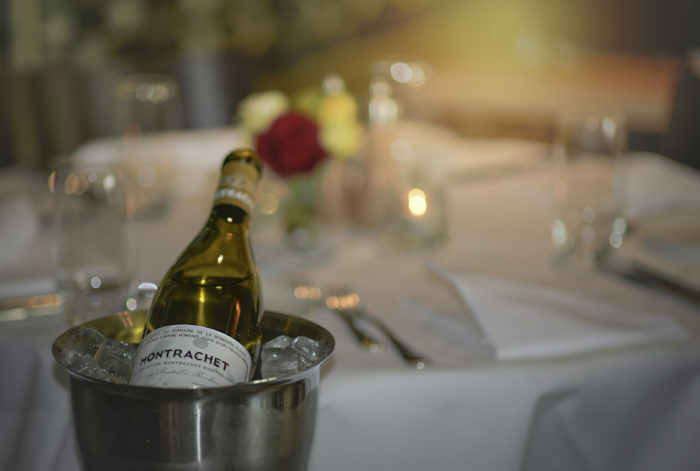 ‘La Tâche 2005 is the last vintage rated with the highest 99 points after vintages of 1962, the legendary 1990 and 1999. It starts to unfold itself now and will be superb after 2030’ says Nazim. La Tâche 2005 is available in bottle and in magnum among their Burgundy selection. 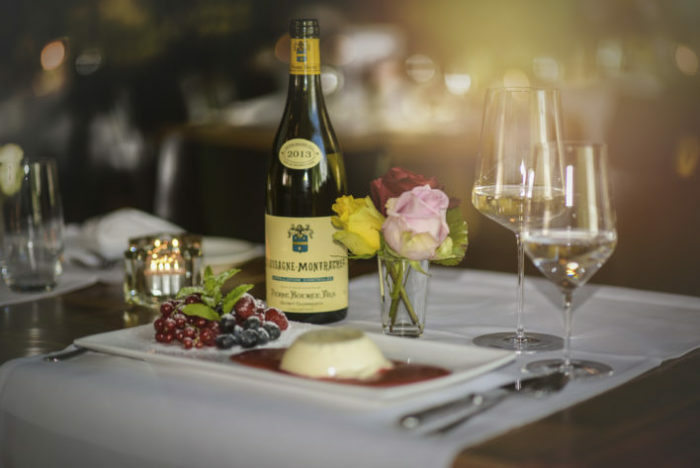 Le Musigny Restaurant is located in Zurich Seefeld.